The hand is an essential element of the human locomotor system. After an amputation, patients want to be sure that their prosthetic fitting will allow them to lead largely independent everyday lives. The gripping force and gripping speed are of crucial importance here. 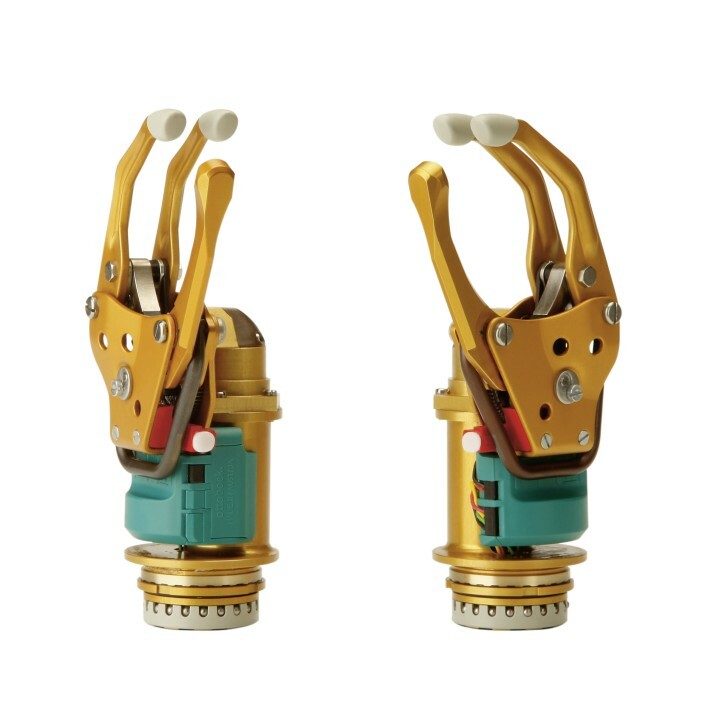 The Myohand VariPlus Speed® is an Ottobock development that combines the properties of two proven terminal devices: the SensorHand Speed® and the DMC VariPlus system electric gripper. Objects can be grasped quickly and precisely thanks to the high gripping force and gripping speed. A special feature: with the 757T13 MyoSelect, a total of six different programmes can be selected and optimally adapted according to meet your individual needs. Your orthopaedics specialist will be happy to advise you regarding the three available hand sizes.